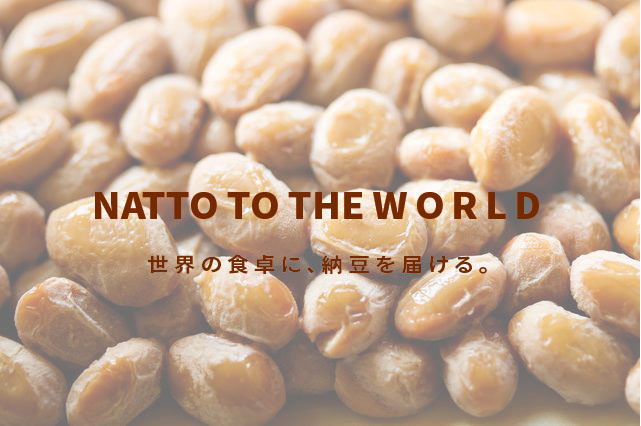 Contact | NATTO Co., Ltd. The Natto Co., Ltd. Corporation site is committed to paying close attention to protecting personal information related to your privacy. Personal information may be provided at your own discretion at the Natto Corporation corporate site, but this information will be the minimum information required and we will respect customer's judgment regarding the provision of other information . In the case of acquiring personal information at Natto Co., Ltd., it clearly indicates the purpose of use, and it is done by proper and fair means. We will acquire personal information for the following business execution / purpose. · Information management and collection for incident handling and other tasks, for shipping and contact of documents etc. Natto Co., Ltd. accurately processes the personal information that we provide, conducts appropriate protection and safety measures to ensure the safety of personal information held by Natto Co., Ltd. We will strive to prevent loss, destruction, tampering, leakage. Regarding personal information, in principle, we will not offer Natto Co., Ltd. to a third party without consent of the customer him / herself except in the following cases. In the case where the principal who is the subject of information of personal information makes a request for disclosure, correction, suspension of use, deletion, etc. on his / her personal information, after confirming that he / she is the person in question by an appropriate method, We respond promptly unless we are permitted to decline by law or business. Although every effort has been made to the information posted on Natto Co., Ltd. Any responsibility for any damage caused by using the information of Natto Co., Ltd. due to revision of law or other causes (indirect Damages, extraordinary damage, consequential damages and incidental damage). Regardless of the use of information, we ask that you go with the final self responsibility.